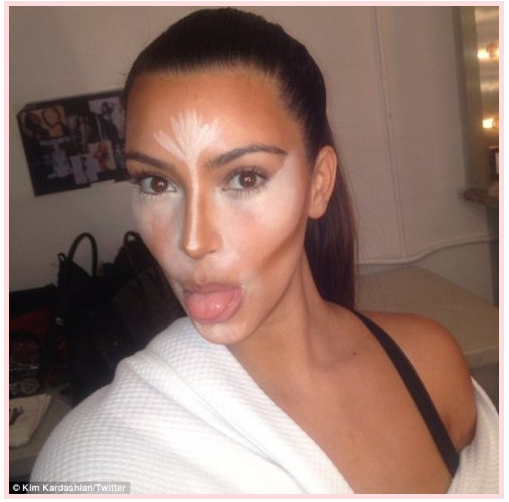 What is "contouring" and why does it matter? 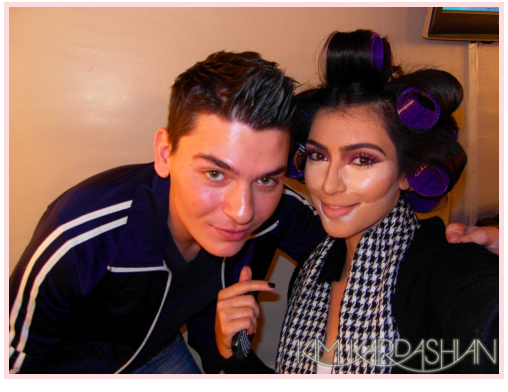 Contouring is the strategic placement of different shades of makeup in different places to create an illusion. 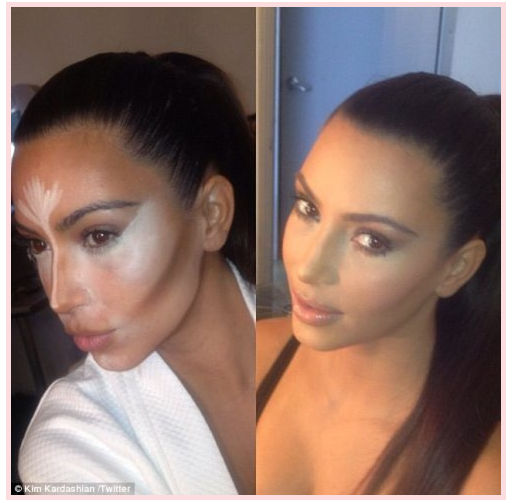 I find it fascinating how quickly this "art" can transform your facial features. 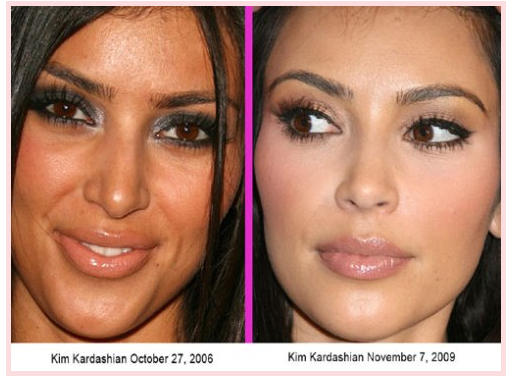 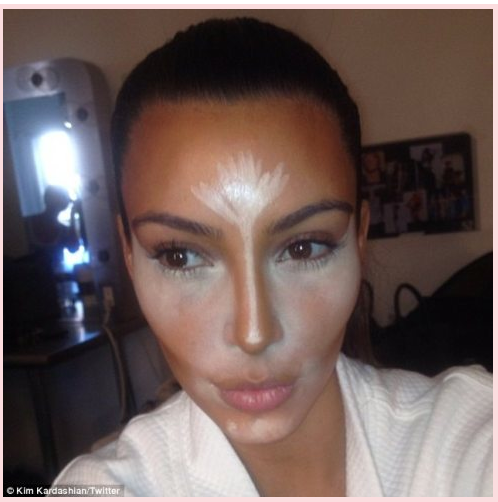 Check out Kim Kardashian below for prime example of the power of contouring, and read this blog post for an amazing step-by-step guide and photos of other transformations.